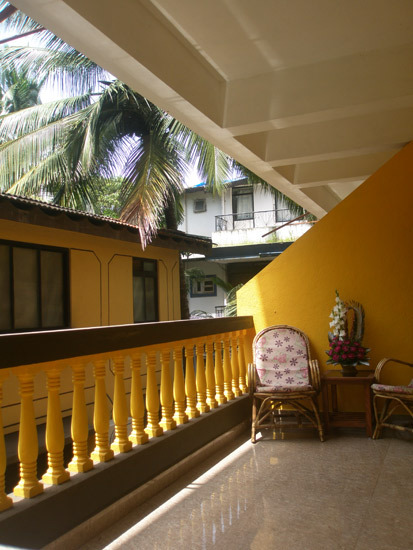 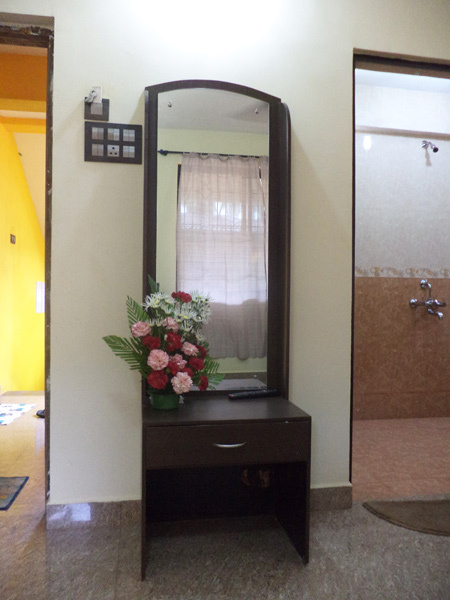 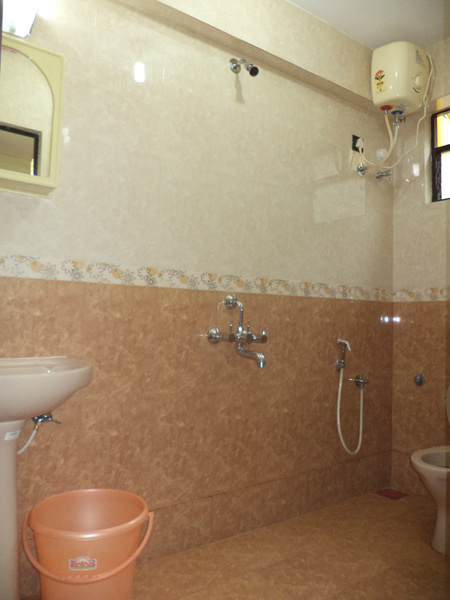 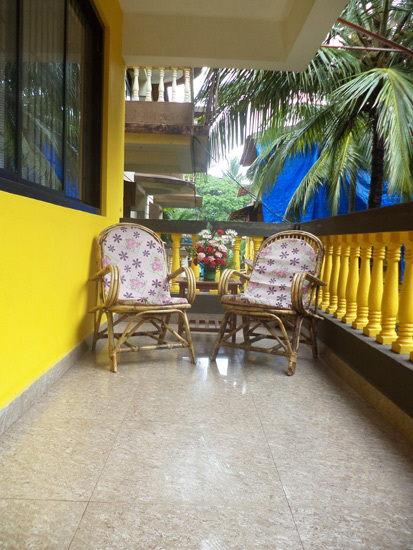 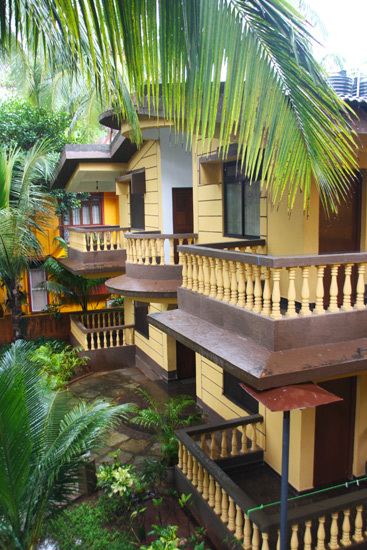 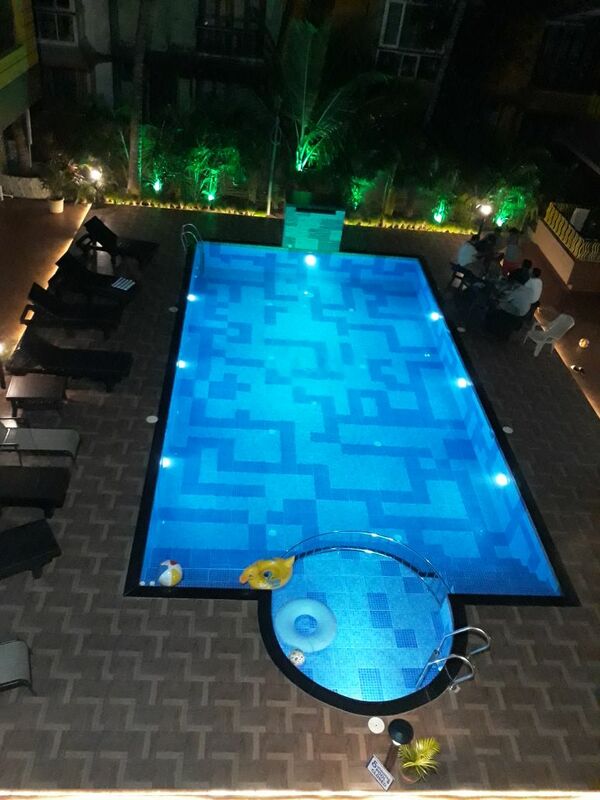 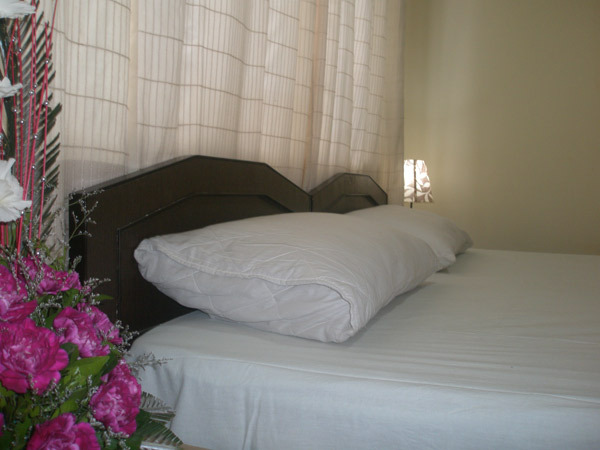 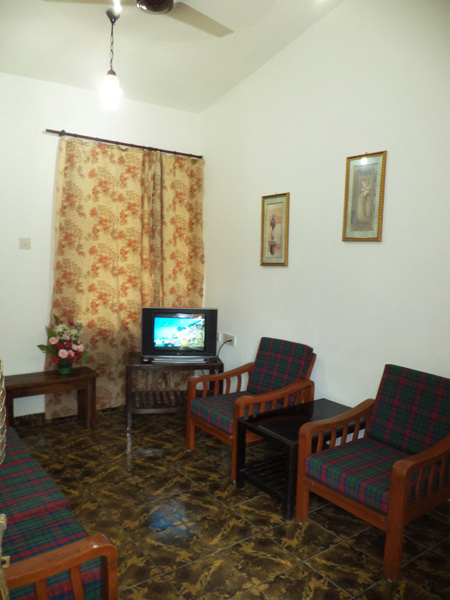 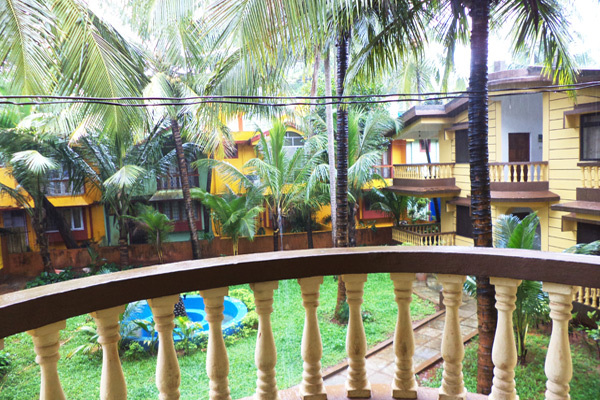 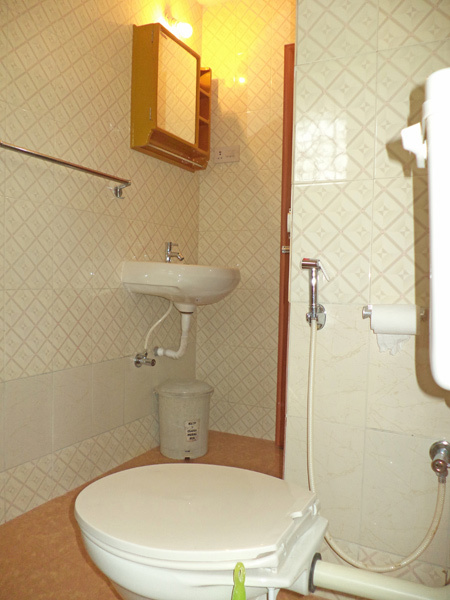 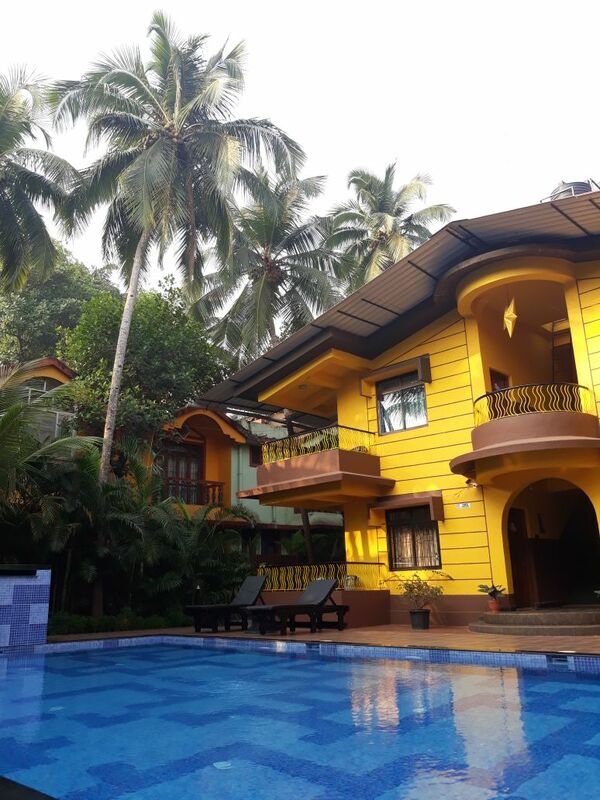 Family owned Holiday Home in Candolim North Goa, having a total inventory of 20 rooms, offers you a friendly budget accommodation for rent on daily basis in Candolim. 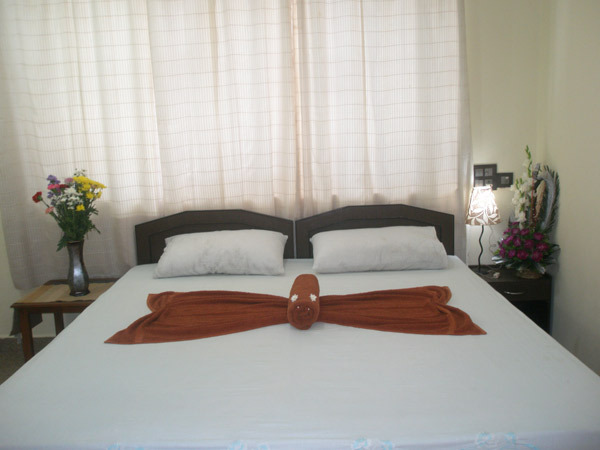 It has 3 villa styled structure and a landscaped garden in the centre. 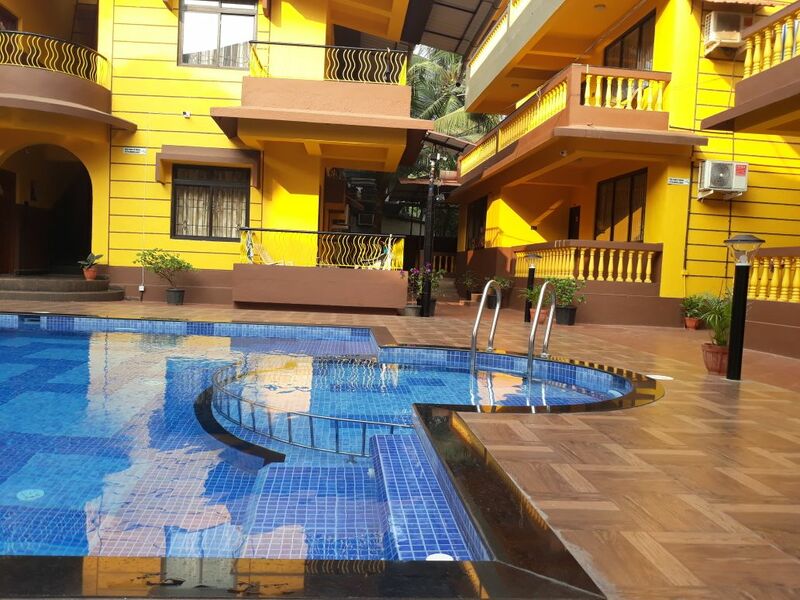 Situated barely 200 meters away from the Candolim Beach this Holiday Homes has air-conditioned Apartments and rooms equipped with all modern amenities to make your Goa holiday a memorable one. 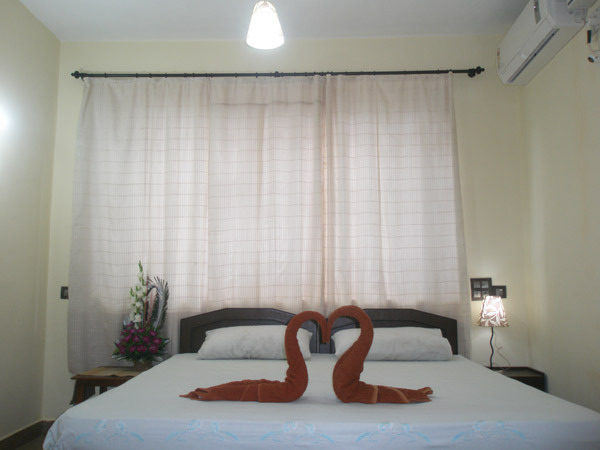 Fort Aguada Heritage site, pubs and disco techs in close vicinity makes it an ideal stay for your vacation in Goa.